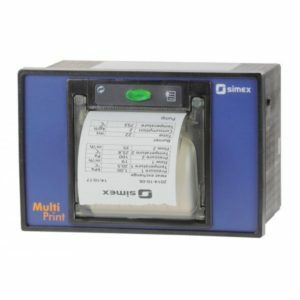 Simex from Metrix. 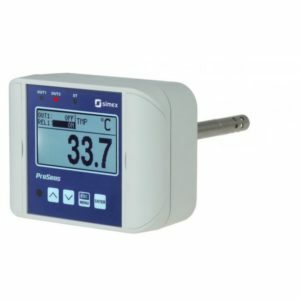 Metrix Electronics is an authorised distributor for Simex instrumentation from Gdansk, Poland. Simex products are the result of thirty years of experience in the field of industrial automation and many thousands of hours of concerted effort by its committed engineering team. The design and manufacturing of Simex products incorporates latest developments in microprocessor and SMT technologies, resulting in high quality and reliability. Flexible, user-friendly programming makes them an ideal tool for industrial process control. 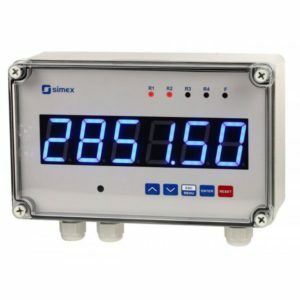 Metrix has a full range of Simex panel and wall-mount meters and instrumentation available to buy online today. Please browse the list below and click through for full technical information and buying details. Or call us on 0845 034 3234 if there’s anything else you need to know. Metrix Electronics has been supplying an extensive selection of electrical and electronics instruments for laboratory and industrial applications since 1999, and our technical team, based in Hampshire UK, is always ready to help with application advice. 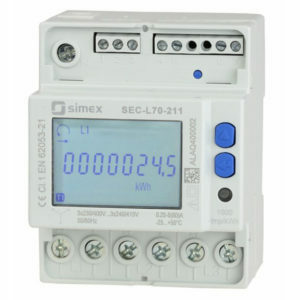 SEC-L70Simex three phase energy counter with built communication. 4 DIN modules energy counter SEC-L70 for the energy measurement in industrial and civilian application, with the RS-485 Modbus RTU/ASCII built-in communication. 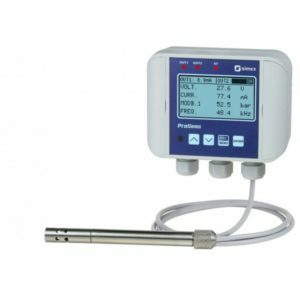 SNA-L70 is an innovative instrument for measurement of the electrical parameters. inputs and 90 virtual channels. Casing depth is only 100 mm. 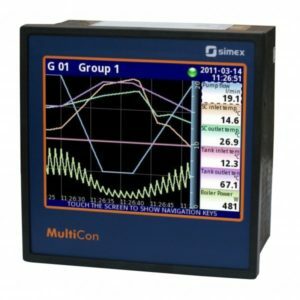 MultiCon CMC-99 Multichannel Controller Chart Recorder is equipped with a 3.5″ LCD touchscreen, up to 48 physical measurement or digital inputs and 60 virtual channels. Casing depth is only 100 mm. 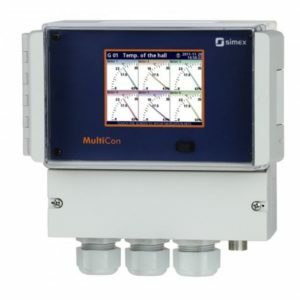 The Multicon CMC-N16 wall-mounted controller / data recorder. 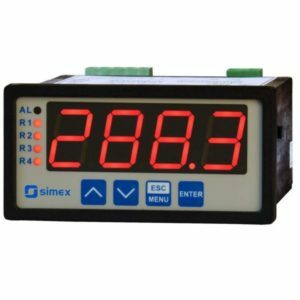 The Simex SRP-N118 is a 4-digit process meter in wall-mounted IP 67 case. 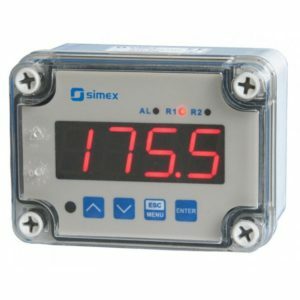 The Simex PUR-94 is an advanced PID controller with two control loops (heating/cooling), supported by the auto-tuning function and Fuzzy-Logic algorithm. The SPI-638 flow counters encased in a tight, wall-mounted housing (IP 67) with ultra-bright 6-digit, large LED display. Simex ProSens QM212 Meter Controller with Integrated Radial Probe, and 0 or 1 Universal Inputs. 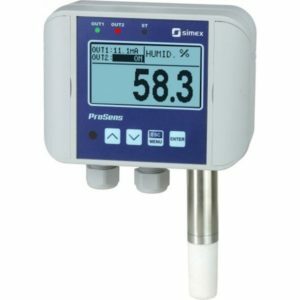 Simex ProSens QM213 Meter Controller with Integrated Radial Probe, wall-mount. 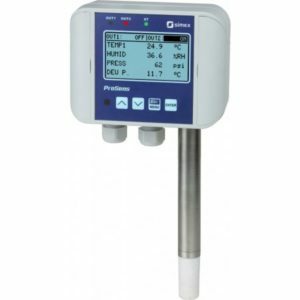 The Simex ProSens QM421 is a Meter Controller with Integrated Axial Probe, LCD Display and wall-mount case. 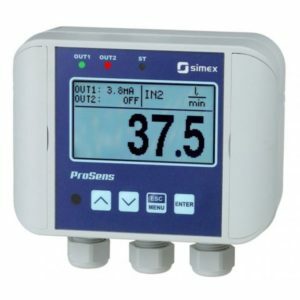 Simex ProSens QM422 Meter Controller with Integrated Axial Probe with LCD Display in Wall-Mount Case. 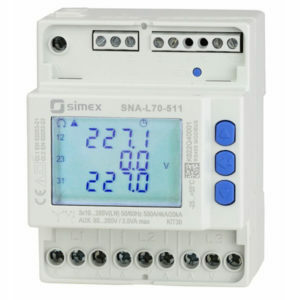 QM612 is part of the ProSens range of meter controllers from Simex. 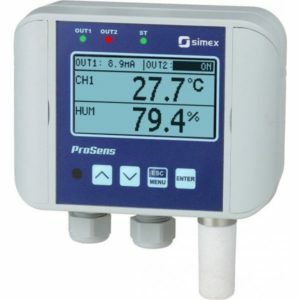 QM621 is part of the ProSens range of meter controllers from Simex. 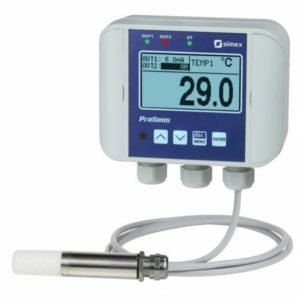 QM622 is part of the ProSens range of meter controllers from Simex.